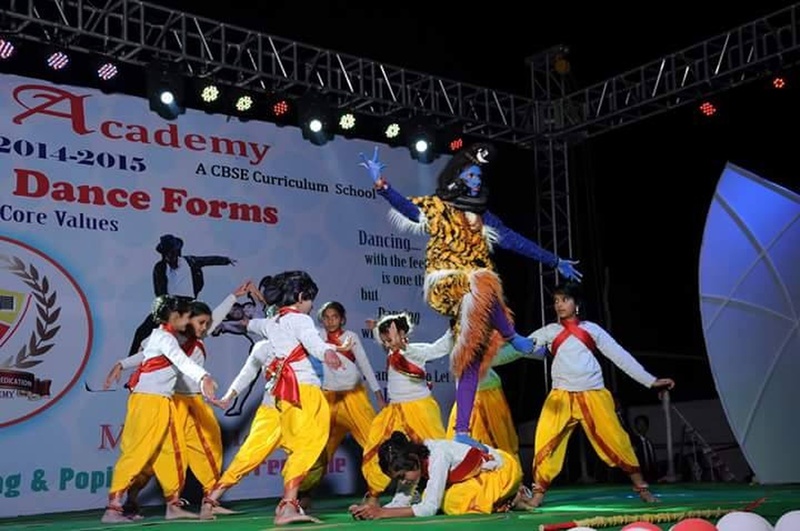 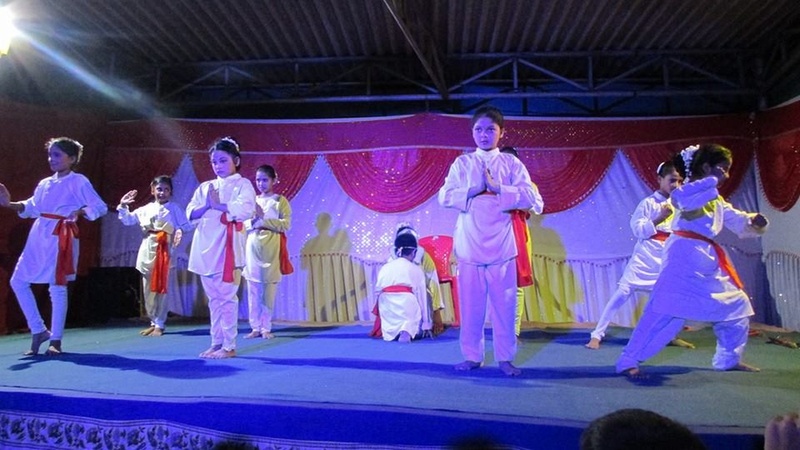 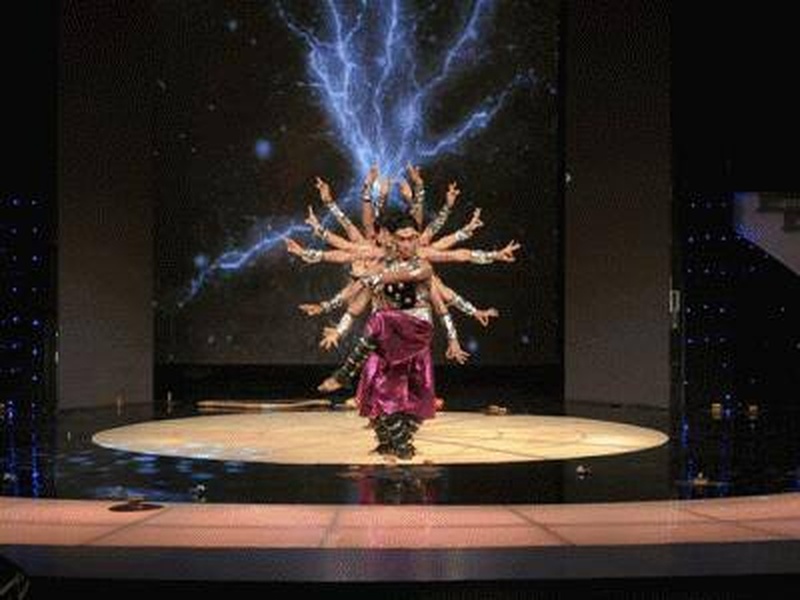 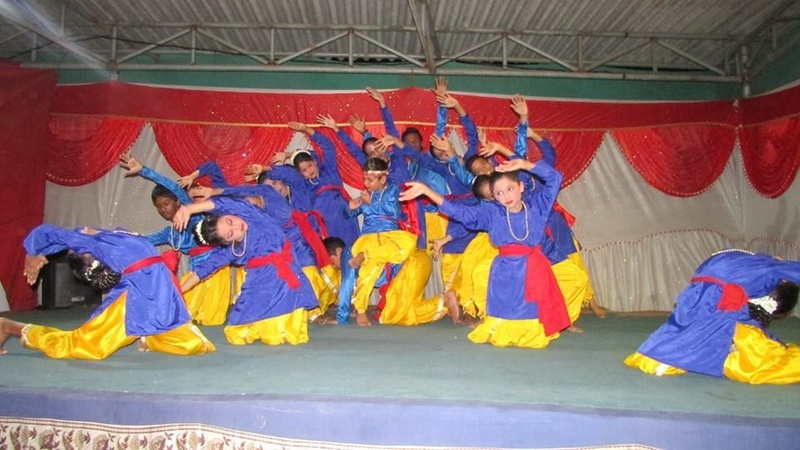 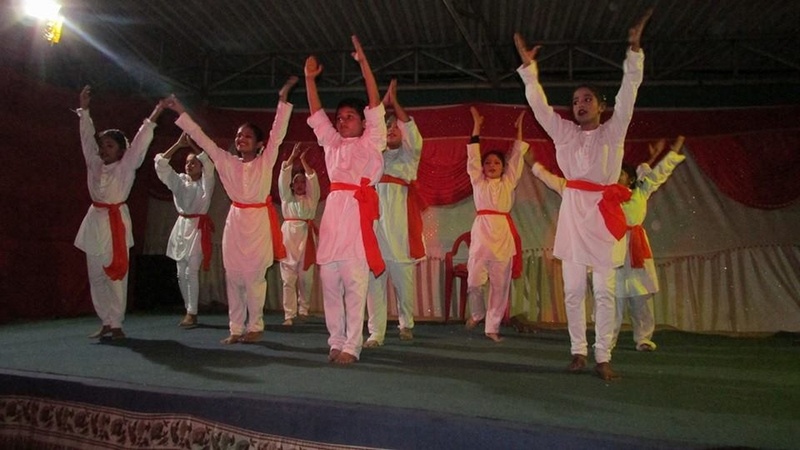 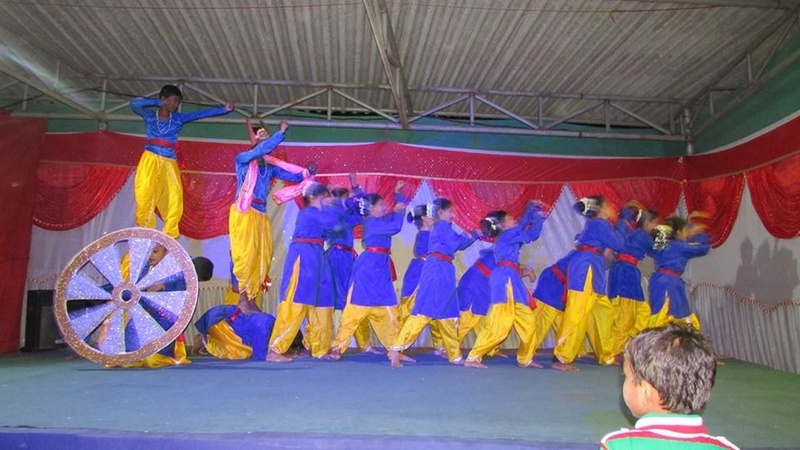 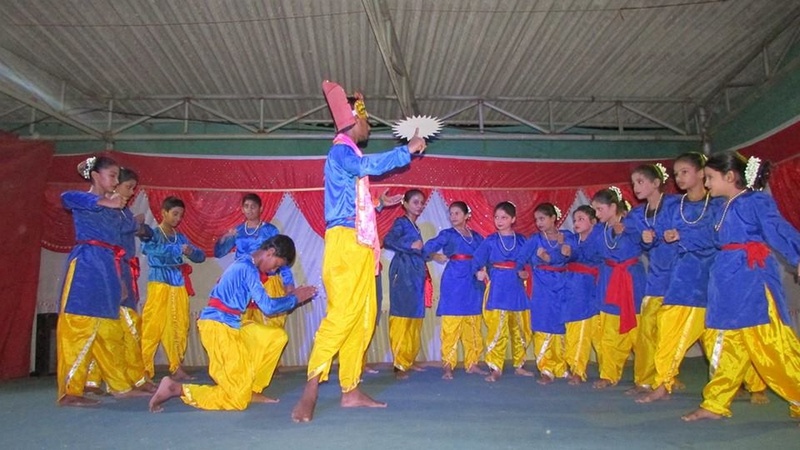 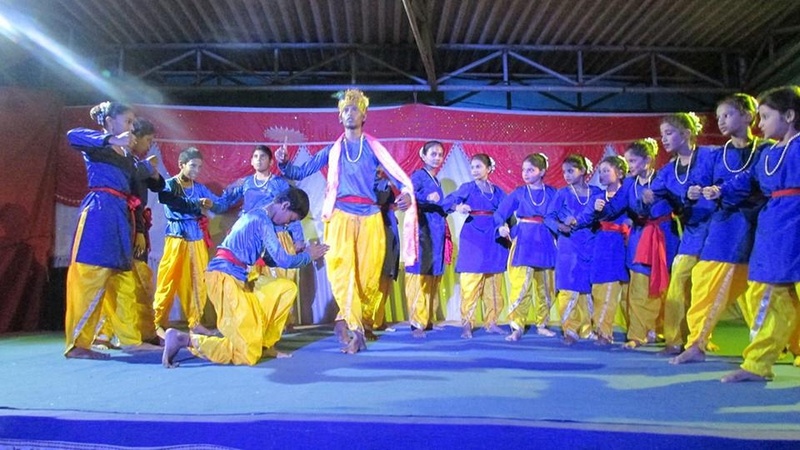 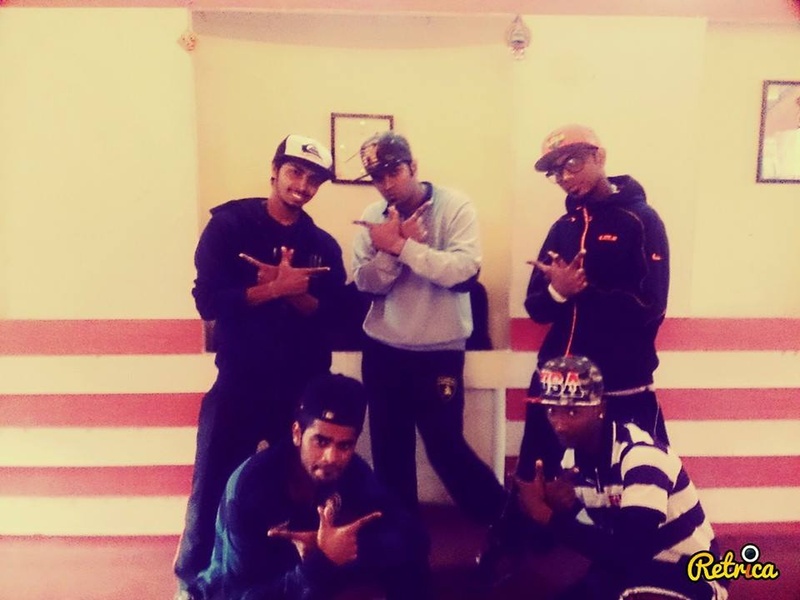 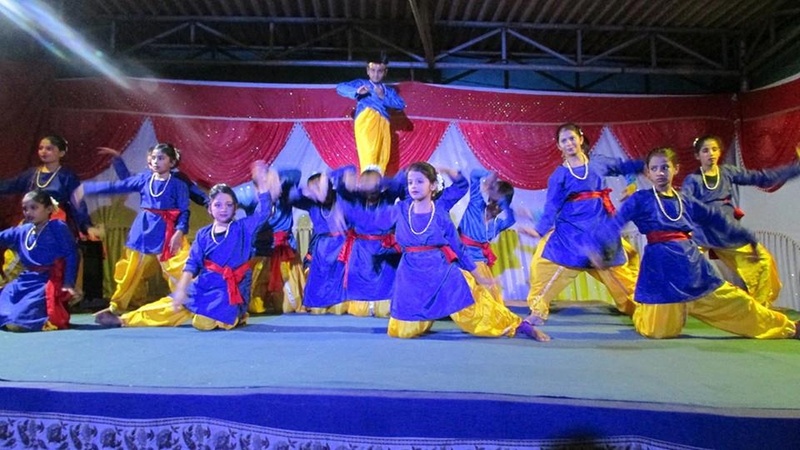 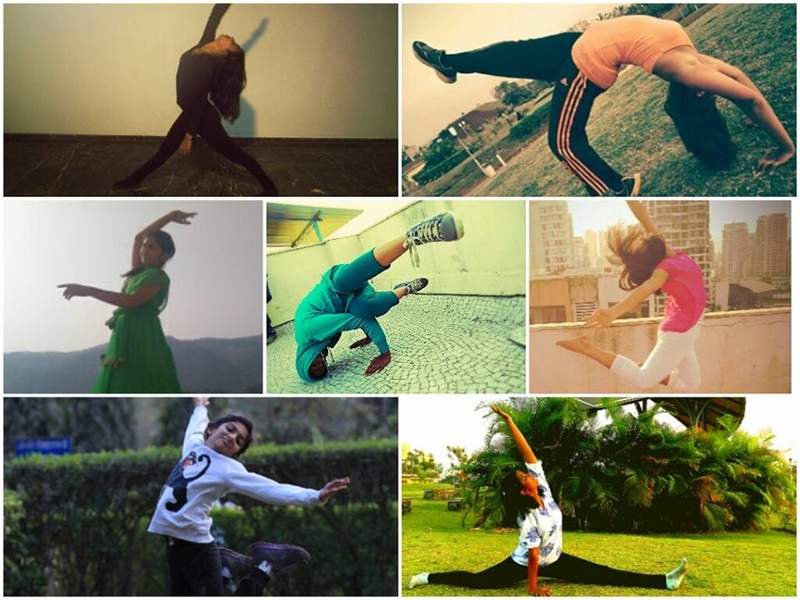 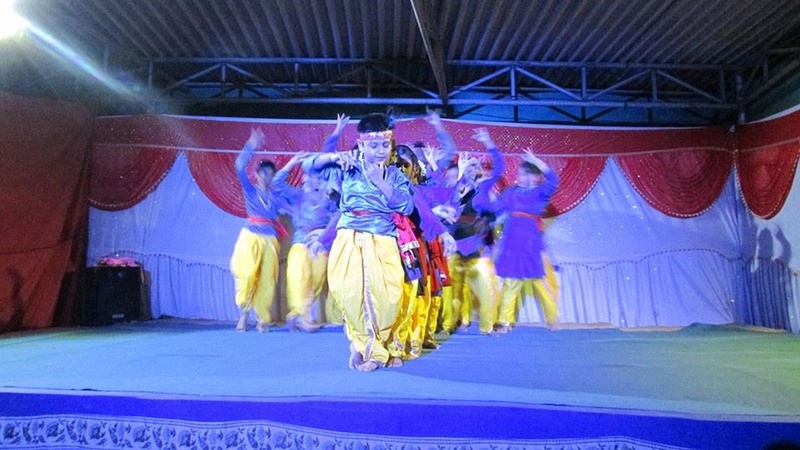 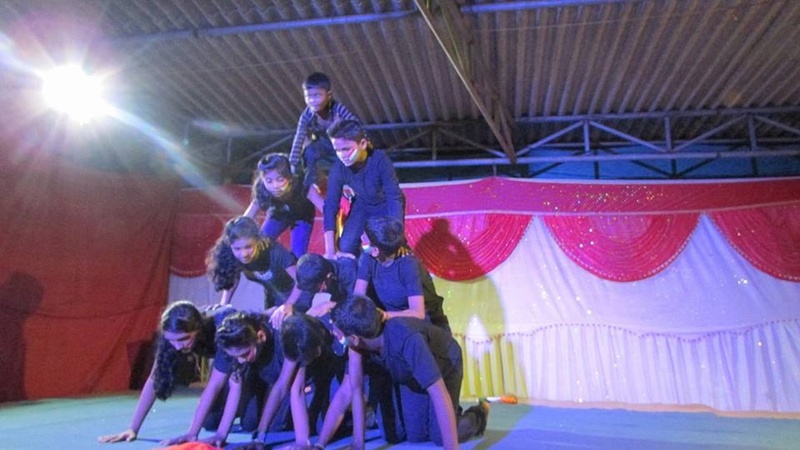 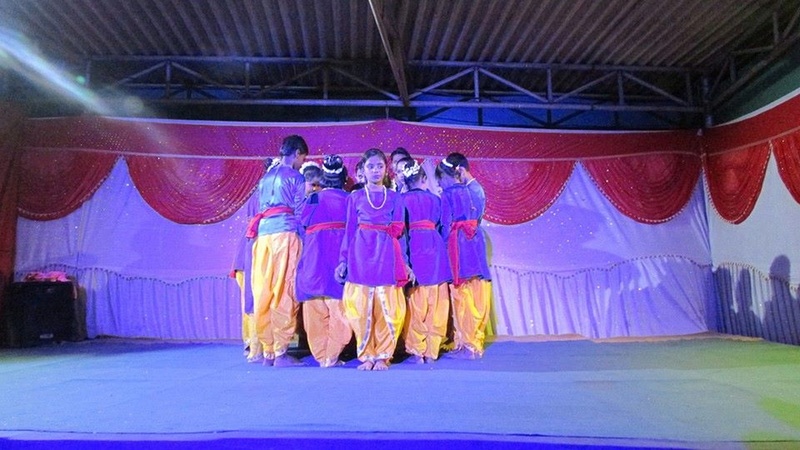 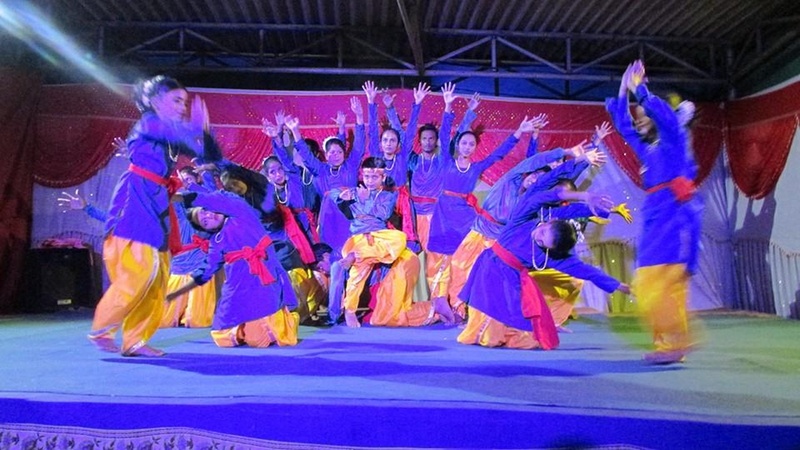 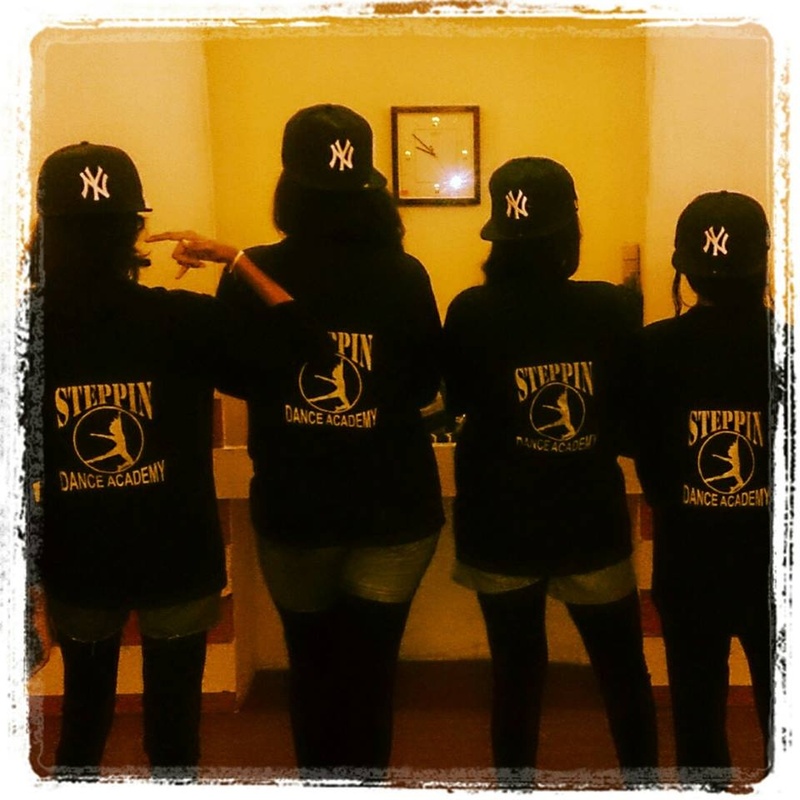 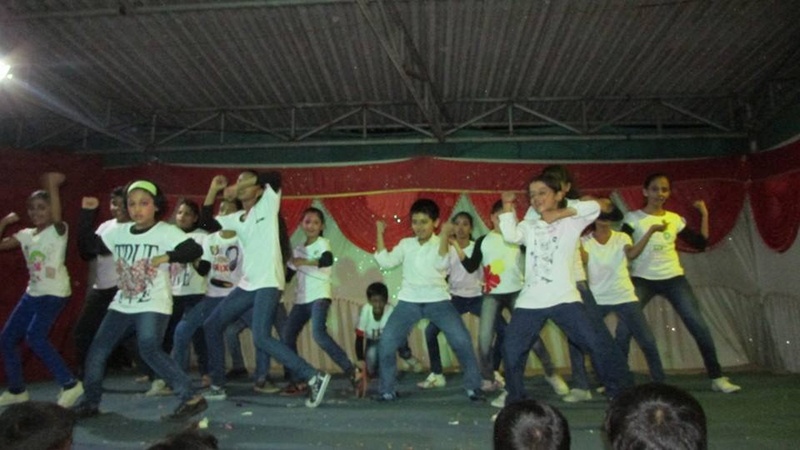 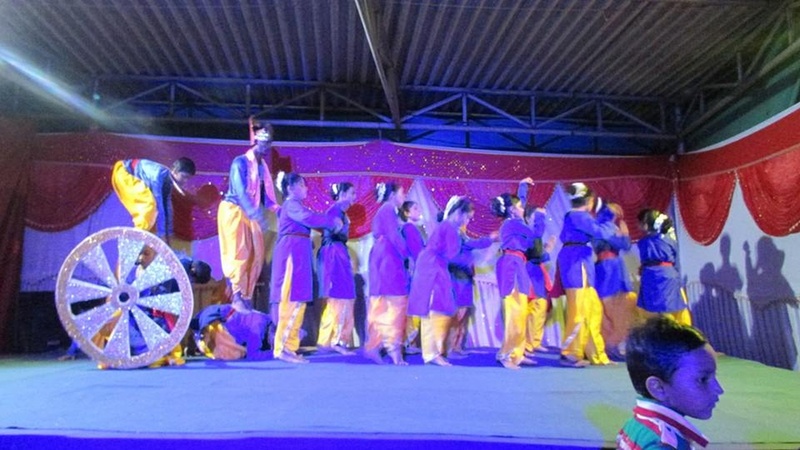 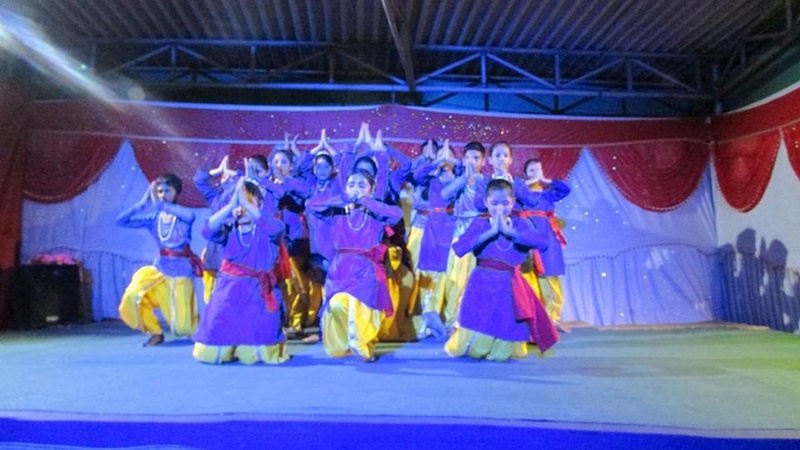 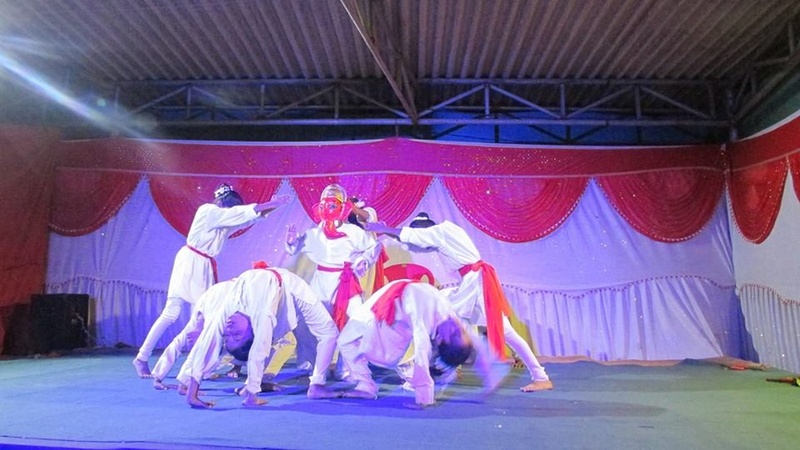 Steppin Dance Academy is a choreographer based out of Mumbai . 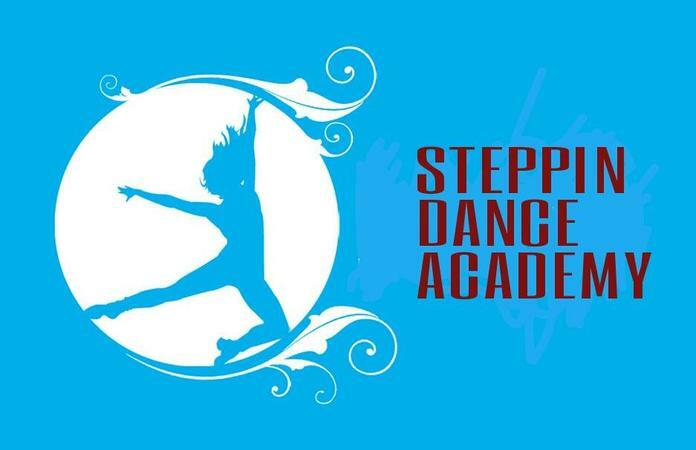 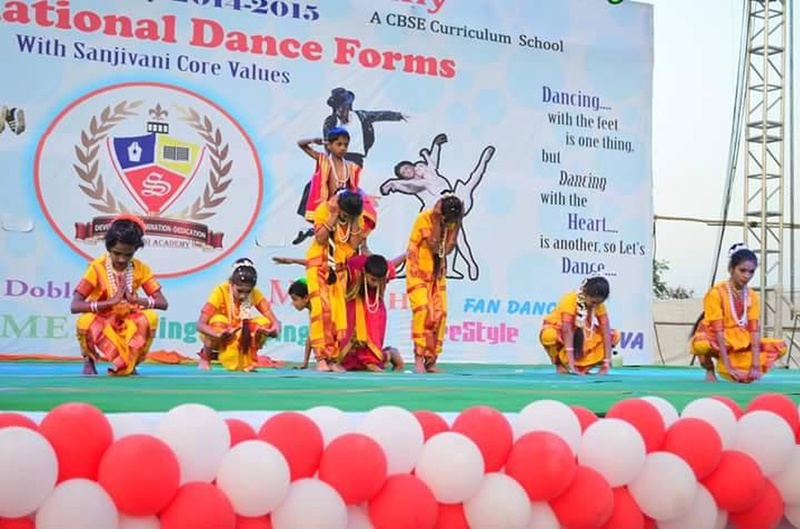 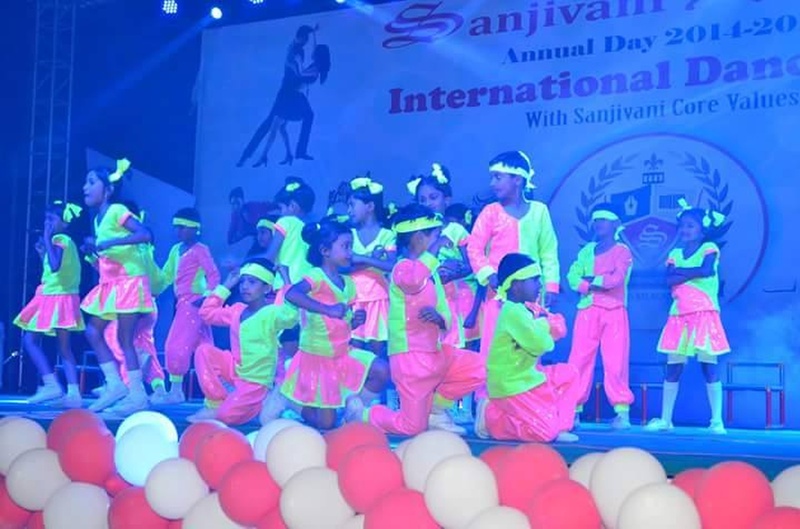 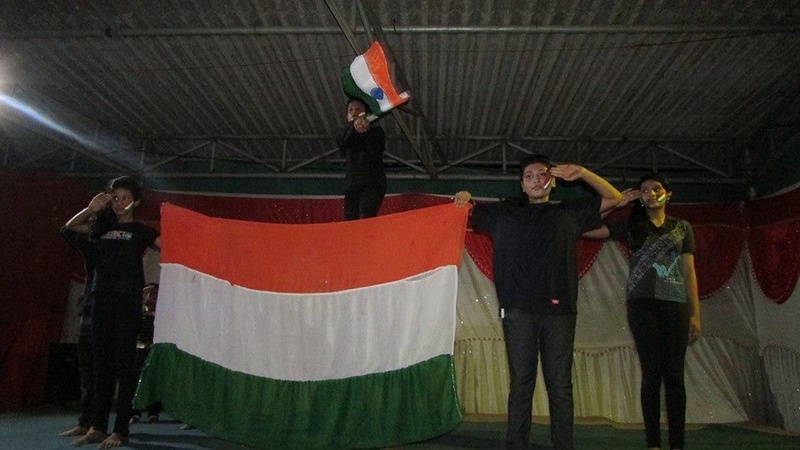 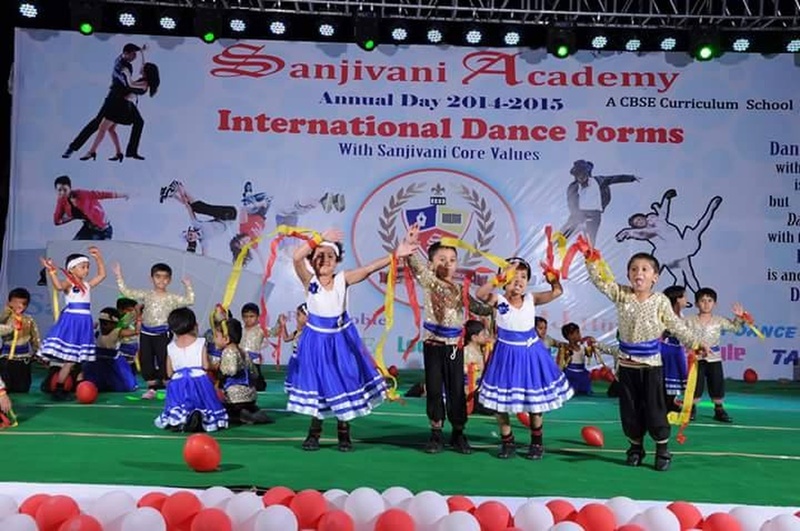 Steppin Dance Academy's telephone number is 76-66-77-88-99, Facebook page is Steppin Dance Academy and address is Dombivli, Maharashtra, India. 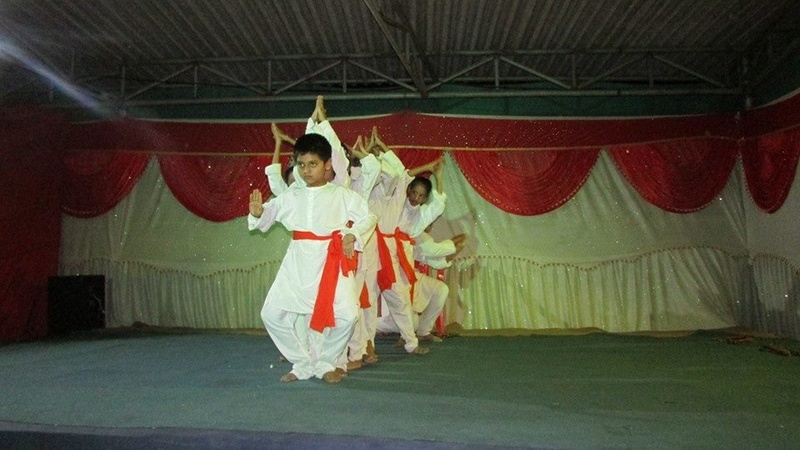 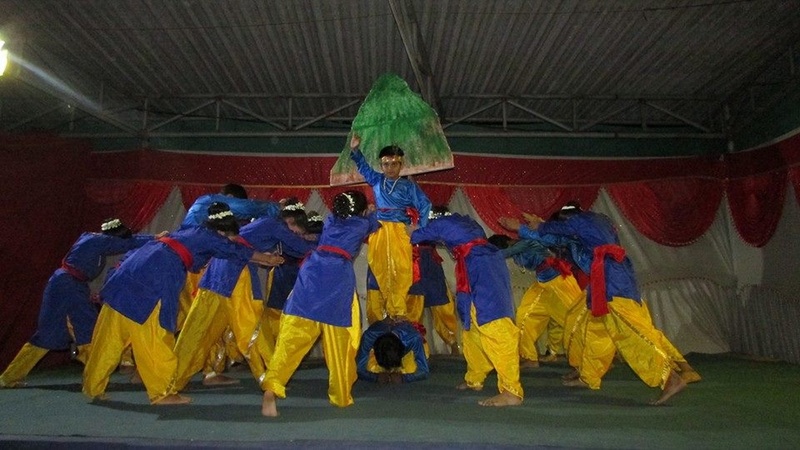 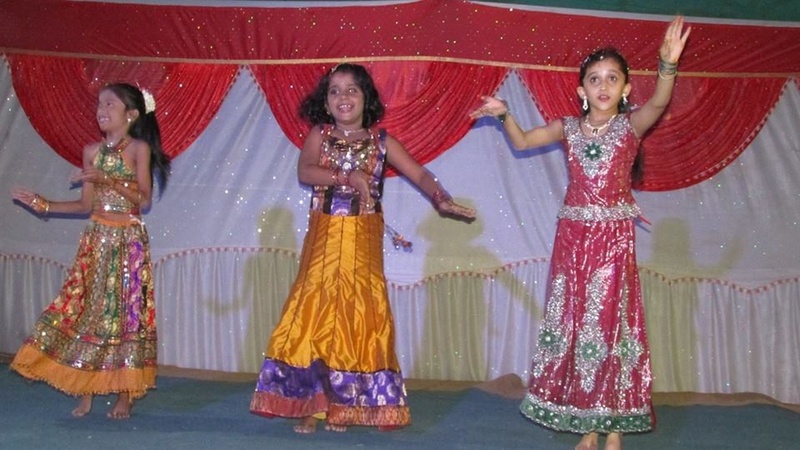 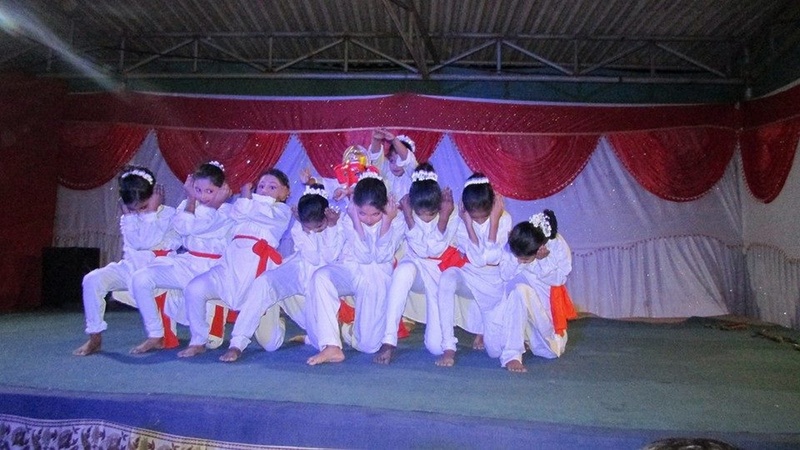 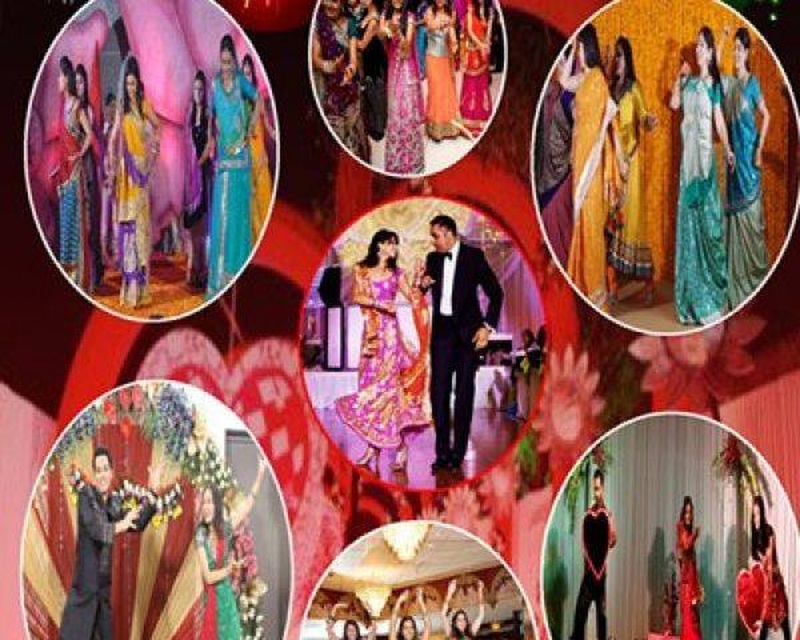 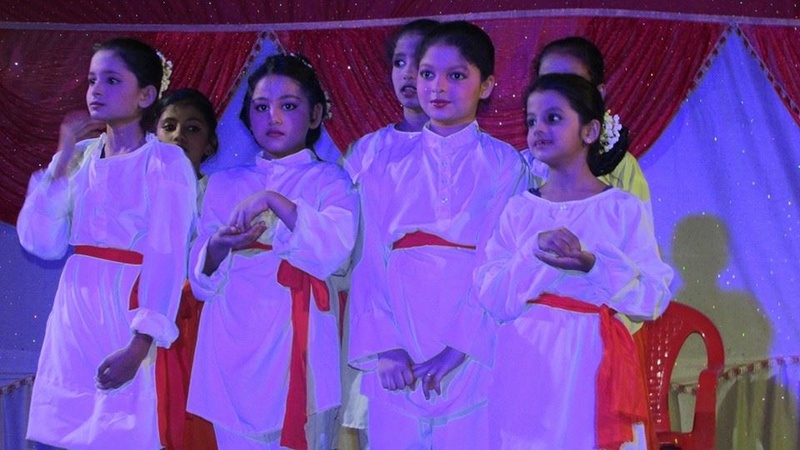 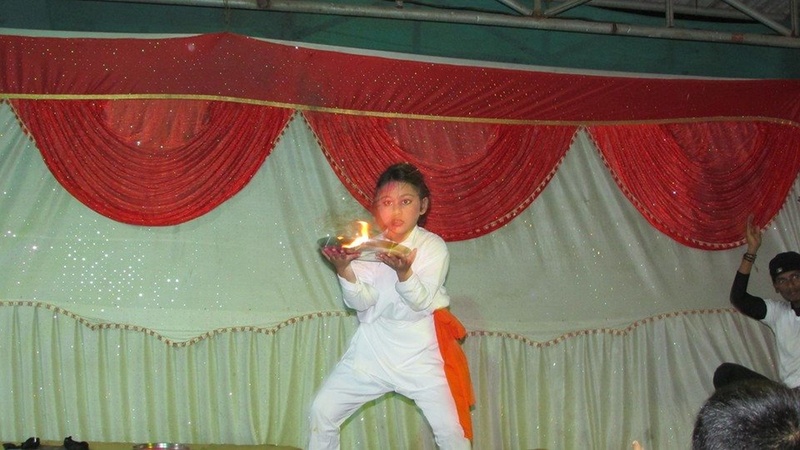 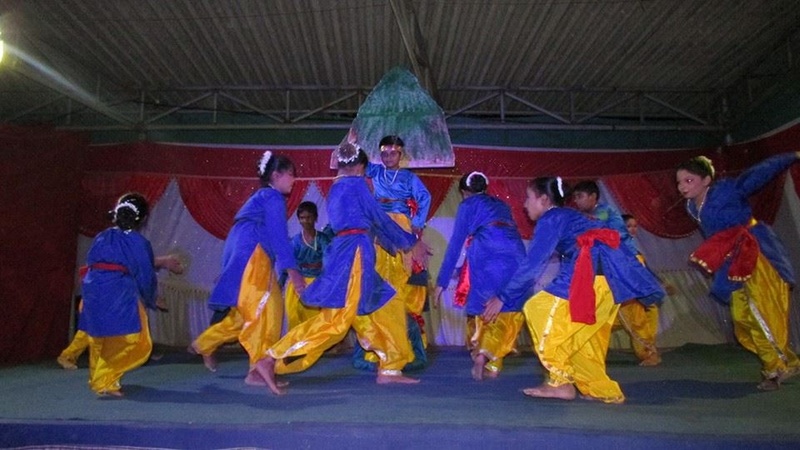 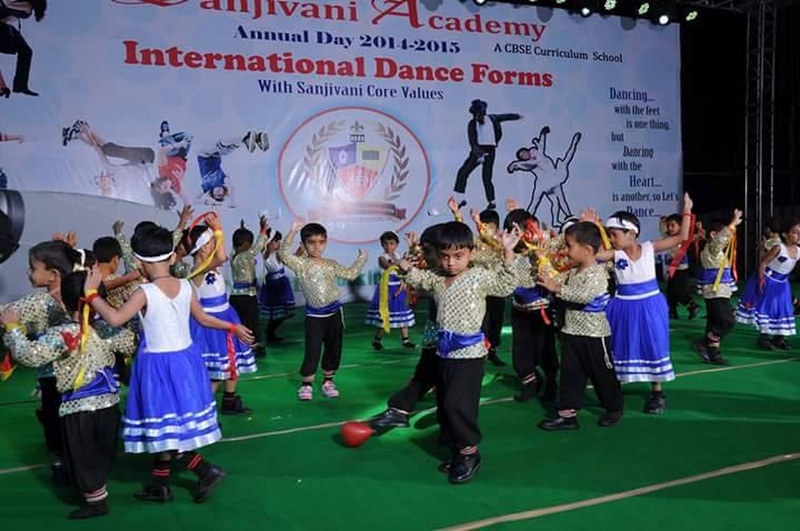 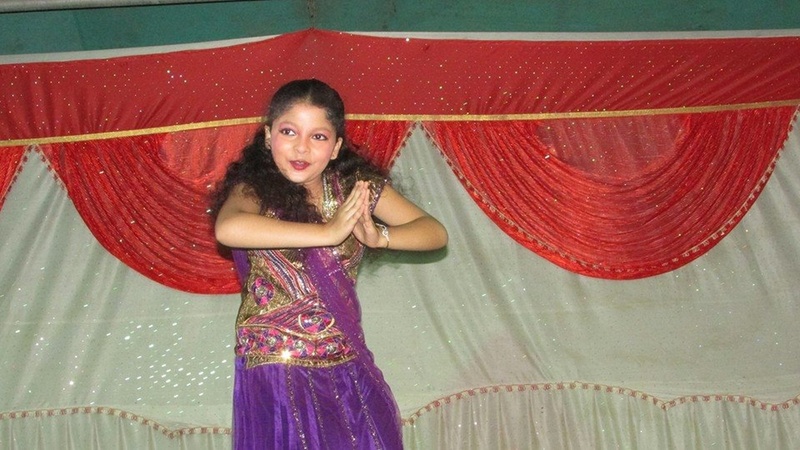 Steppin Dance Academy is mainly known for Wedding Choreography, Bollywood Dance Choreography.